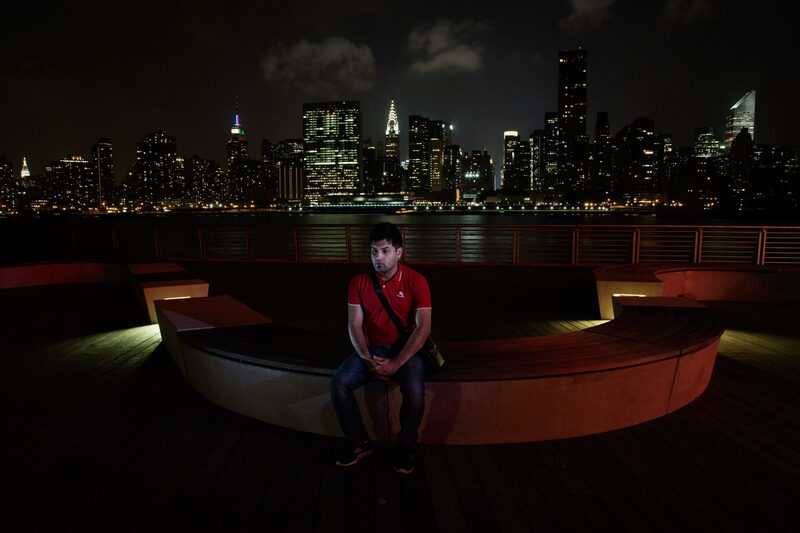 Shafiq, from Kabul, Afghanistan, pictured in New York, USA. Shafiq fled Afghanistan because of the Taliban. He first went to Russia before being resettled in the USA.